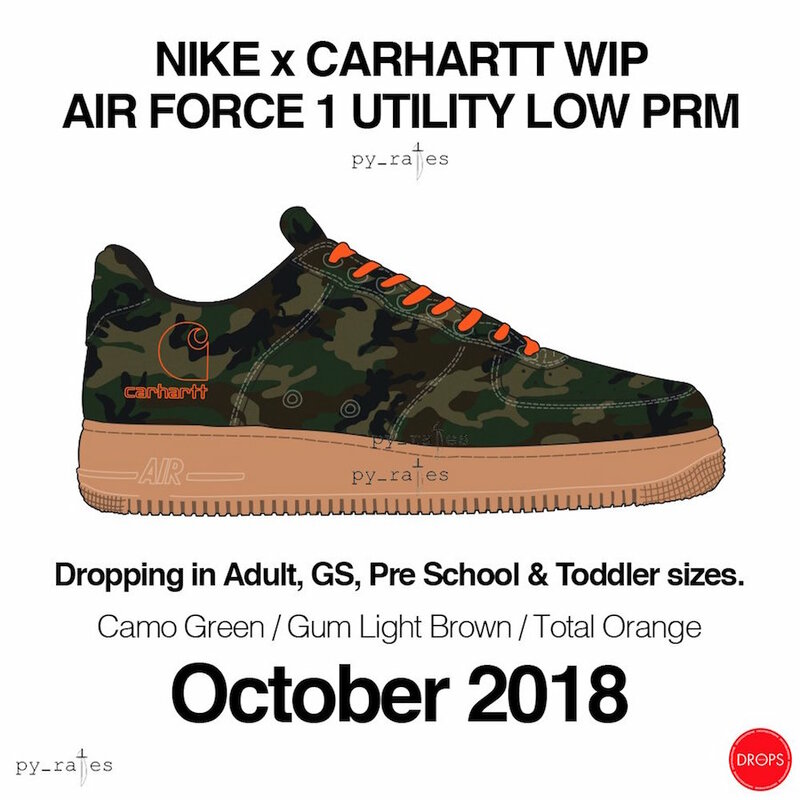 The next month “October”, Nike is aiming to drop two pairs of the Air Force 1 as a collaboration with Carhartt WIP, since Eminem’s Carhartt Air Jordan 4 was one of the famous and beloved pairs. 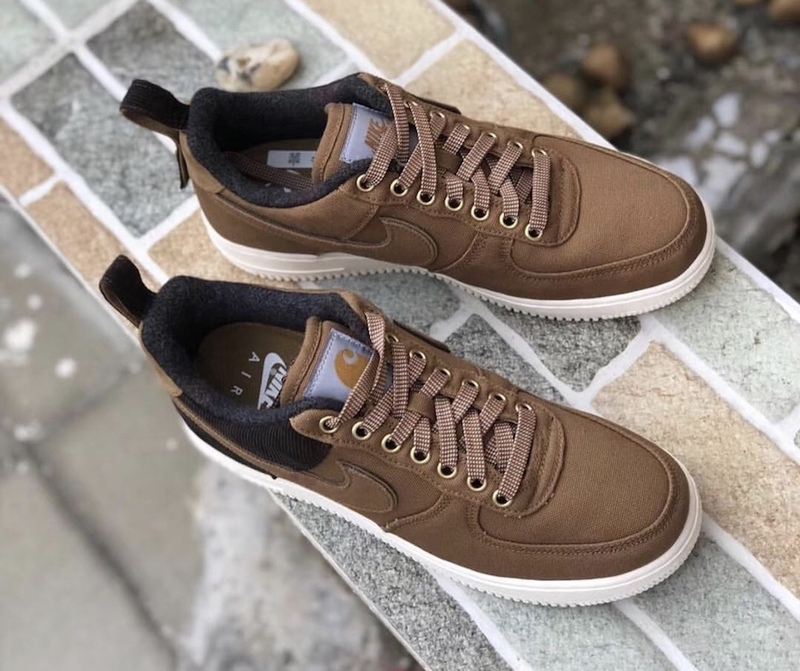 This Air Force 1 is receiving the Ale Brown and Sail-Ale Brown color, alongside with the Nike Air Force Utility Low that comes dressed in Camo Green and Gum Light Brown-Ale Brown colorway. 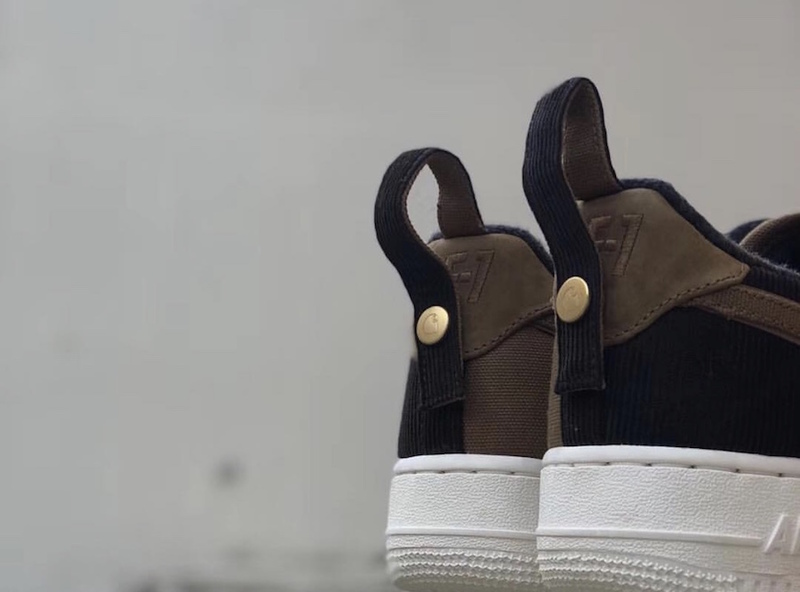 There are no leaked images yet but you can take your first look at the Air Force below, the pair features a canvas upper and co-branded tongue patches. 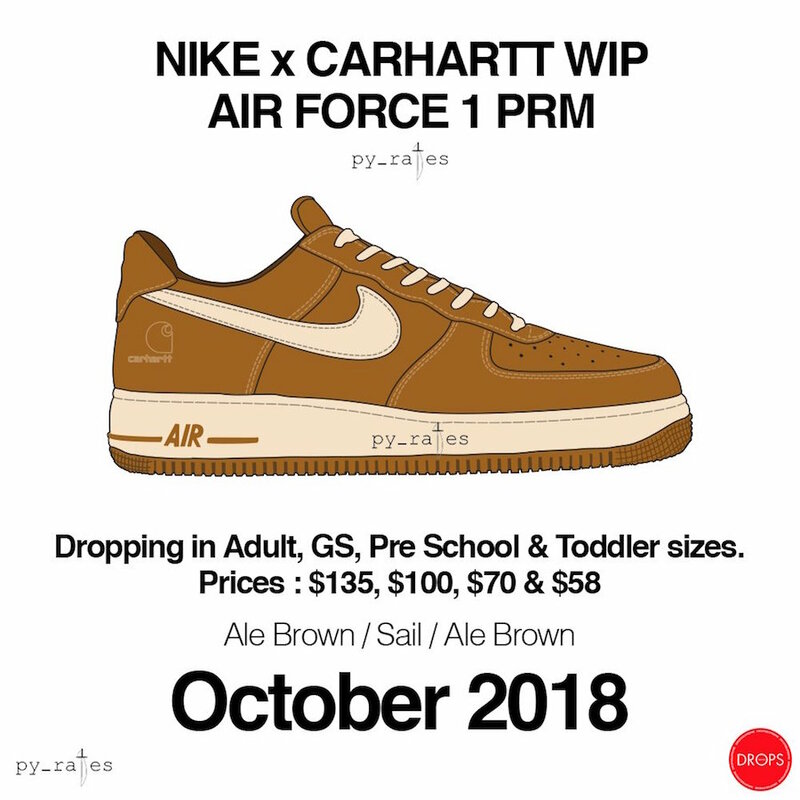 It is expected to see Carhartt x Nike Air Force 1s dropping in full family sizes in October. Stay Tuned to WassupKicks for more updates and look out for The “Ale Brown” pair, retailing for $135 USD. 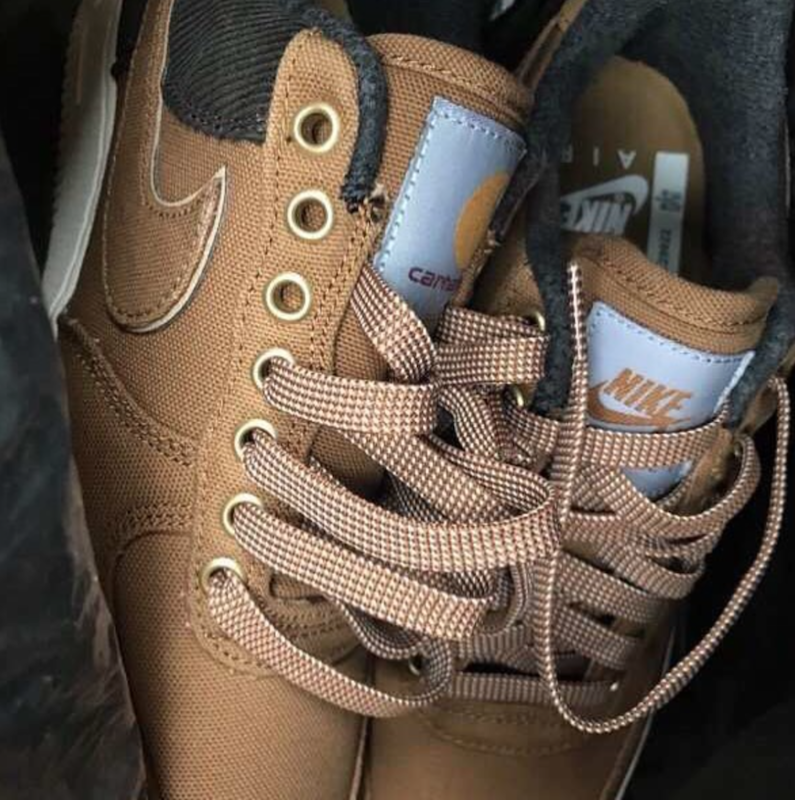 Update: Here is a new detailed look for the Carhartt x Nike Air Force 1 Low in the “Ale Brown” colorway. It is confirmed that the release month for this Iconic Air Force 1 is in October.